Swami Dayanand made his first attempt on social reforms by establishment of Gurukuls or Vedic schools. These schools were highly focused on Vedic values and culture to its students. Our First Moto is to provide best Education and make students more capable. But every cause need money so we set the very affordable fees. Be the first to know. Stay informed and up to date with the latest breaking news on and off campus. Check all important dates and events. Learning is an ornament as well as unrivalled power of human being. Among all the creatures in the world, the man owing to his learning and knowledge has been taken to be superb. On account of learning, the man has established his supremacy over all living beings. That is why underlining the grandeur of learning, the ancient scholars equalized a person to that of an animal who is devoid of learning. 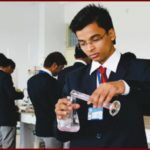 With an aim to disseminate the luster of learning, the SKS Memorial Educational Trust, at the appropriate time has taken an important decision to open a degree college. 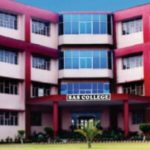 It is hoped that managed by this trust and established in amiable environment, SAS College will proved itself to be a boon for the rural area in the vicinity. 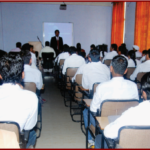 Affiliated to Kurukshetra University, this college is going to start B.A., B.Sc., B.Com. Courses. Keeping in view the words of ancient seer ‘Manurbhava’, this institution, beside higher education will vigilant the students by cultivating the moral dignity and cultural awareness. 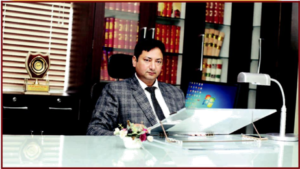 Hence, this seat of education, situated in a pleasant environment, will prove itself to be an equipoiser of both ancient as well as modern trend of education. 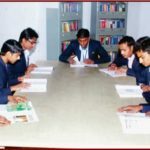 It would be our foremost effort that the students approaching the college with their allround development, in a true sense may become civilized citizens and gracefully subsist the onus in serving the nation enthusiastically. 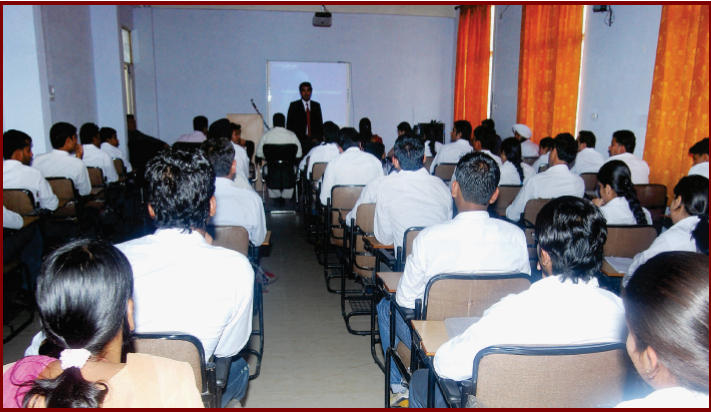 We welcome the students seeking admission in the college. 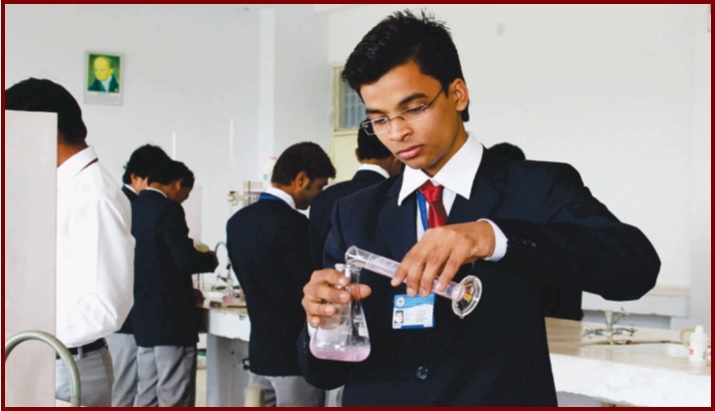 Various educational institutions under SKS Educational Trust are being started not only to impart Value based Holistic Education to the students, but to create Global Citizens, who carve a Niche for themselves in the competitive world which is beckoning them. While at the same time they have respect for Indian Culture and Values. 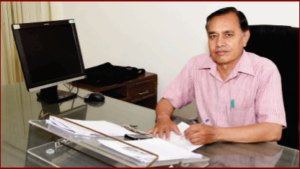 Initially, with a view to give concrete shape to “Right to Education”, we planned to establish a fully English Coeducational institution at Kurukshetra three years ago. After a lot of thinking, home work and visualization, we have finally come up with our latest project, the establishment of a Gurukul: An English Medium School having Indian thoughts. Providing quality education to children is always going to be on our priority list. We are of the firm opinion that the school is going to cater to the long standing demand of people of the area for an English medium Co-educational school. Now, to promote higher education in this rural area, the Trust has decided to start a degree college namely SAS College. 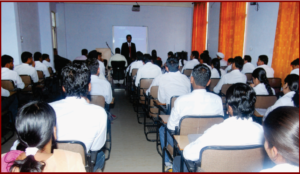 This college is affiliated to Kurukshetra University, Kurukshetra for B.A., B.Sc., B.Com. Courses since ensuing session i.e. 2017-18. In this way our campus is a blend of Modernity and Tradition, where the day begins with the Chant of mantras ending with a prayer. In between these, there is a plethora of activities, Classes with a Blend of Science & Technology. Each day is an Amazing Learning Experience for the tutors and the pupils. 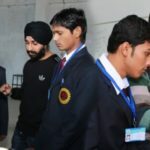 This educational hub is a brain child of late Sardar Gurvinder Singh, who conceived an idea of establishing a fully English medium school following a degree college in the lap of nature away from maddening crowd and hustle- bustle of the town. We have been working very hard for the last many years to give concrete shape to his dream project. The Trust is dedicated towards bright and prosperous career of the young generation : the future of our society. May Almighty give us strength to succeed in this latest venture. Gaushala is constructed at College campus to provide nutritious diet of pure milk of cow and other product to the school students studying there. Gaushala is inspiration of late Sardar Gurvinder Singh that such an important decision has been taken in the interest of the students. It covered area of three acres. Daily milk requirement of students studying in the school is about 150 liters. The milk which is procured from market is not of high quality and adversely affects the mind and body of Students and players. 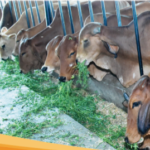 Therefore, a decision was taken for construct a Gaushala in the campus. This would not only provide nutritious diet to students, but would also give pace to the Gau Sanrakshan and Gau Samvardhan drive initiated by Haryana Chief Minister. 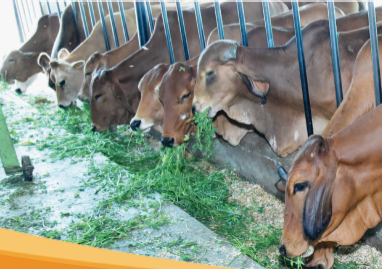 The institution has its own cattle shed in which high yielding breeds of cows are kept under the supervision of expert veterinary doctors. 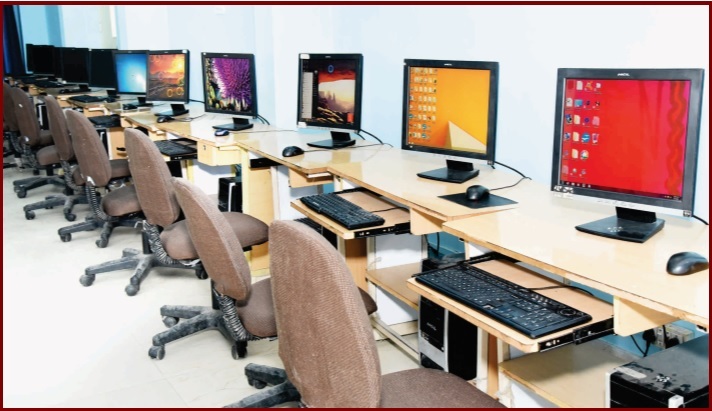 To stay advanced and provide its students with the best of the latest services, the campus has gone Wi-Fi, enabling students and teachers to access the internet and exchange resourceful information from anywhere within the campus. 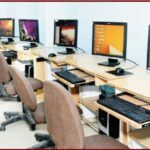 The college boasts of a very fascinating and captivating environment essential for providing quality education to students. The whole atmosphere inside the campus is very student friendly and attention grabbing with Mother Nature cradling this institution in its entire ambience. The pollution free environment, vast playground, gorgeous infrastructure, well maintained lawns, beautiful passages, and moreover a soothing environment enthrall one and all that happen to visit the institution.